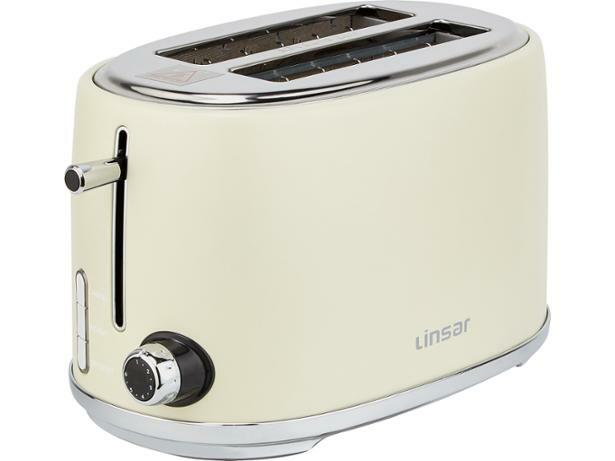 Linsar Toaster KY865CREAM toaster review - Which? 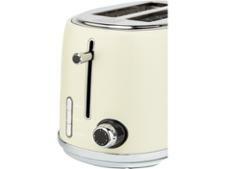 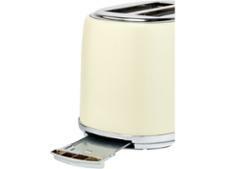 For a simple toaster that makes a statement, you can't go wrong with the Linsar Toaster KY865. 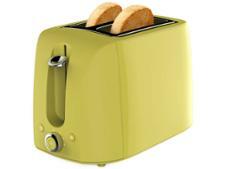 Its curved lines and bold matte colours make it look the part, but can it compete with the best on test? 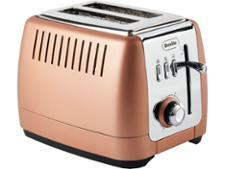 Read our full review to find out all its pros and cons.